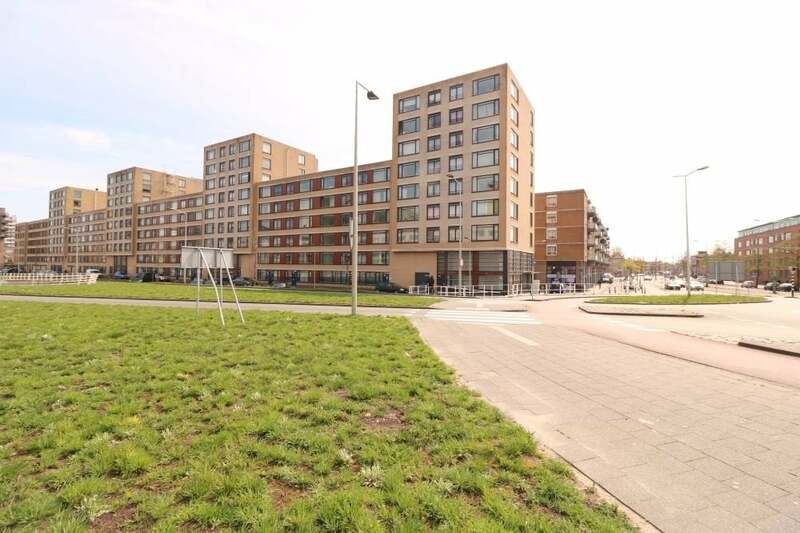 Within walking distance of Haagsche Hogeschool, Hollands Spoor and the center of The Hague is this remarkably well cared for and furnished 3 bedroom apartment with modern washing machine and dryer. The property is 84 m2 in size. Beautiful wood laminate has been laid over the entire property and the modern kitchen is equipped with all modern conveniences. With unobstructed views to the front, this property is ideally suited for a family with children and the rental to the better, serious student is also negotiable. Pets are not allowed.